With the New Year looming right around the corner (and with friends and family coming in and out of the home) it’s time to think about how to get and stay healthy in the upcoming year. To make it even easier for moms to help stop the spread of germs at home and at school this cold & flu season, Lysol is now offering Buy 1 Get 1 Free packs of LYSOL Disinfecting Wipes and Lysol Dual Action Disinfecting Wipes at major retailers nationwide through January 2011. You can even give a canister of wipes to your child&apos;s teacher to help keep the classroom germ free! Our friends at Lysol are also giving you the chance to win a prize pack that will help you jump start your healthy living resolutions for 2011. The prize pack includes two Buy One get One packs of Lysol wipes (handy after all those sticky candy cane hands have cruised through your house) plus a $40 American Express Gift Card. 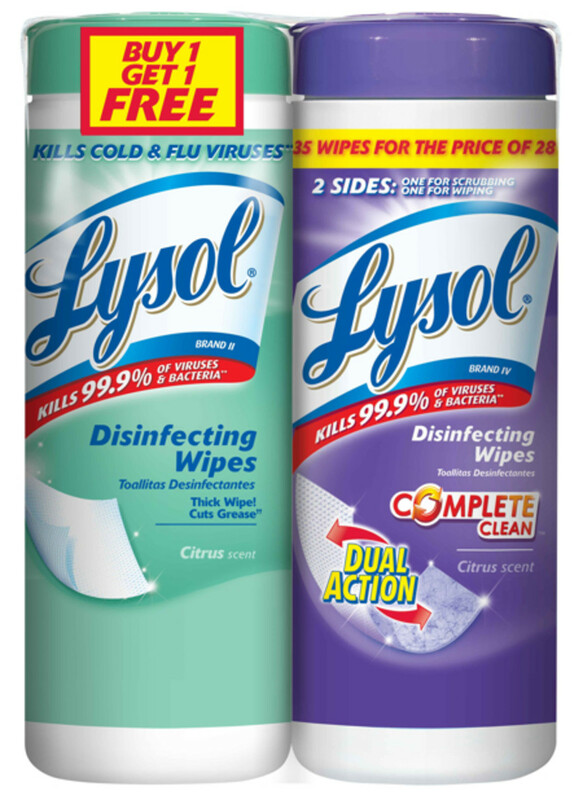 We’ll give away one Lysol Disinfecting Wipes BOGO Giveaway prize pack each weekday through December 30th. To enter, simply answer our daily question with a comment below. 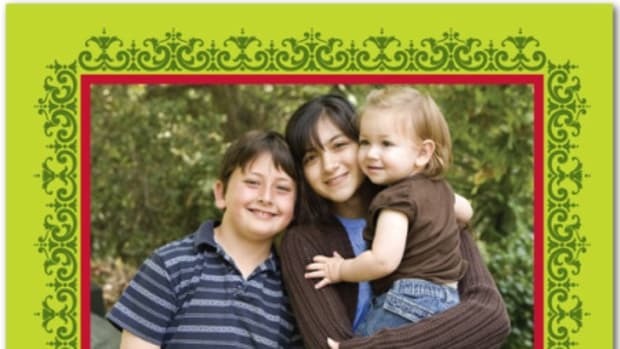 The Day 1 Question: How do you and your family plan to stay healthy in 2011? 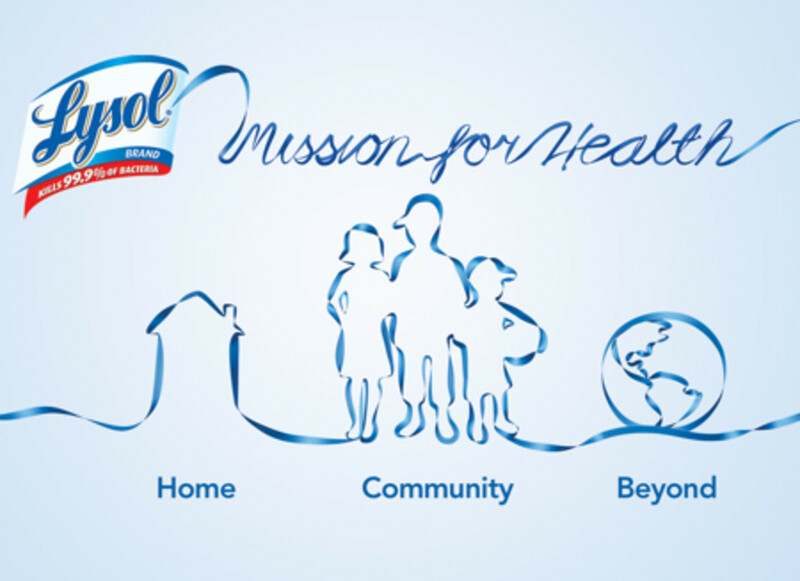 A free BOGO pack is not all you can possibly win from Lysol –they are running the Lysol Mission for Health Community Heroes Contest. This Contest will be recognizing moms who do more for health in their community by awarding a total of $10,000 in prizes to be donated towards local community organizations. To enter, share videos, photos or stories about how you made a difference in your community at www.lysol.com/communitycontest. Contest entries will be judged based on both relevance to improving the health of your community, and the impact of your community improvement effort on those people in your community. Submit your entry soon as the Contest deadline is January 31, 2011. The Day 6 Question: What items in your house do you disinfect to help keep cold and flu germs from spreading? Day 2 Question: Where is the germiest spot in your house? The Day 5 Question: What kid-centric hang out gives you the germ heebie-jebbies? The Day 4 Question: What part of your house do you spend the most time cleaning? The Day 3 Question: How do you and your family plan to stay healthy in 2011? The Day 7 Question: What would you do to improve the health of your community? Did your New Year’s Resolution include a little something about getting healthy in 2011? 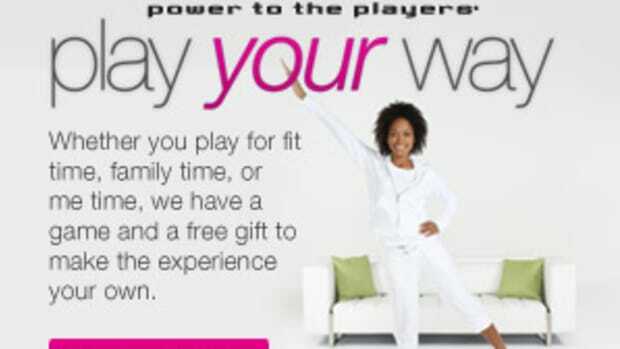 How wonderful would it be to tackle your fitness goals without having to set foot in the gym? I’m committed to making this holiday season significantly less “shouty” than last year so that means I’ll be getting my holiday cards done early. How about you?